The Mitsubishi S6S is suited perfectly for use in civilized areas. 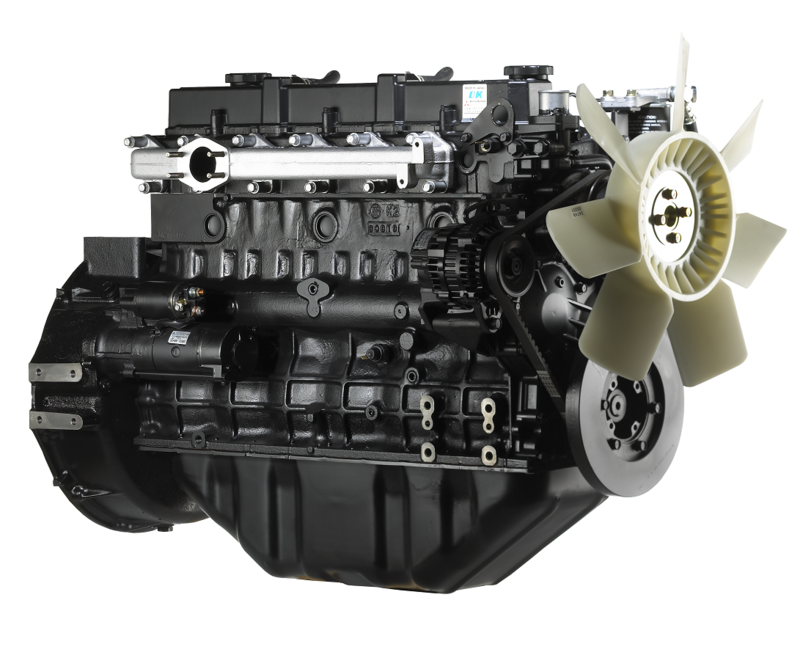 Because of its low emission and the low noise, this engine can be used indoors as well as outdoors which makes this a versatile engine. 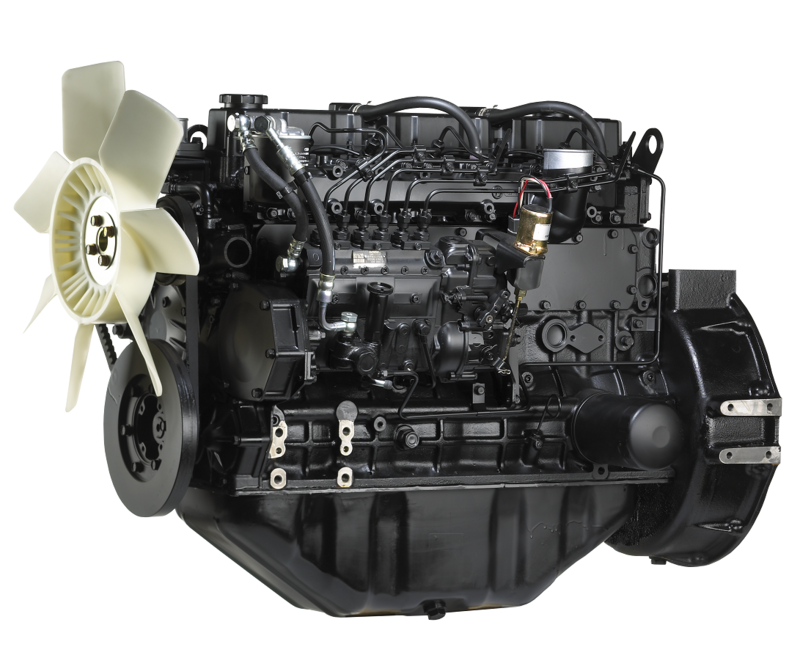 Regulations have a big impact on the usability of certain engines. Click here to read more about emission regulation such as Stage V.
The S6S has 6 cilinders. 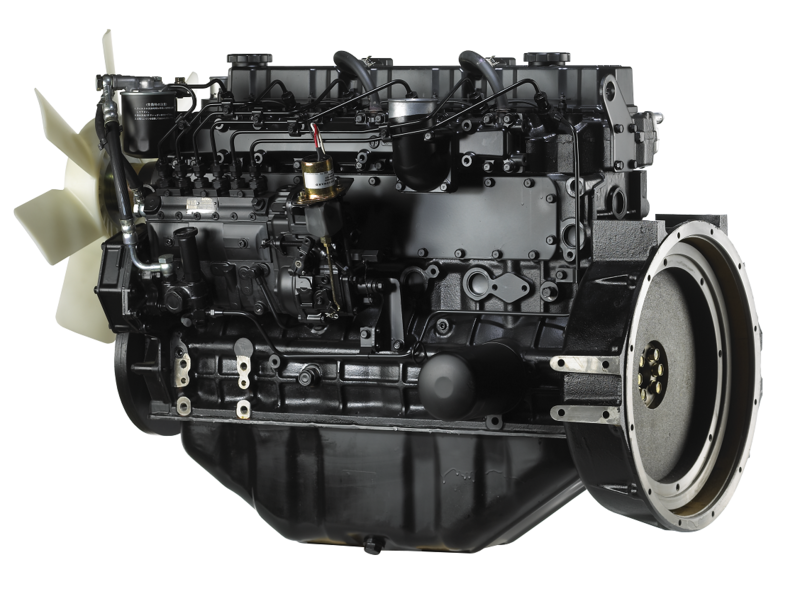 Have a look at the specsheets below to find out more details about this engine.